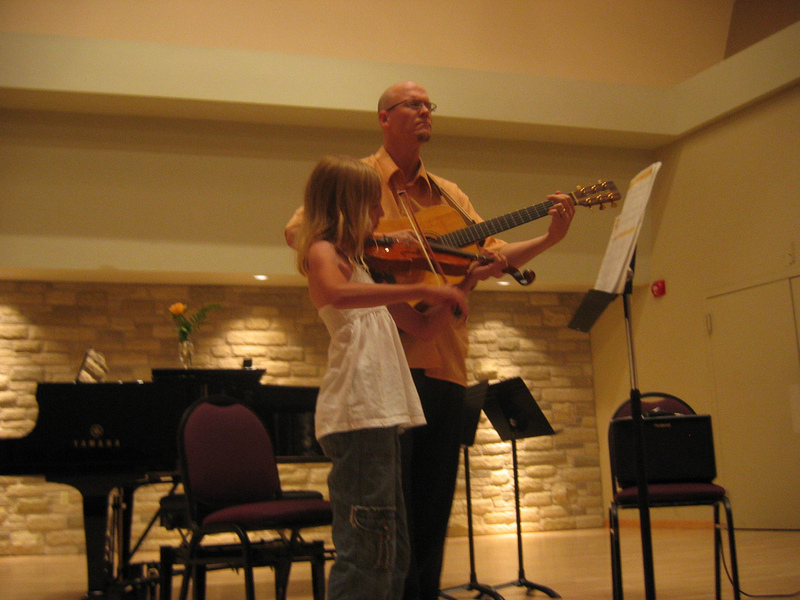 Trevor is pleased to offer music instruction and workshops in his home studio on acoustic and electric violin, viola, cello and upright bass in all music styles. Download Trevor’s latest Student Memo. View the online student Photo and Video Album. Send me your photos and I will add them. View info on Trevor’s Summer Workshops. Be a part of the ongoing discussion and exploration of the 100 Greatest Violinists of All Time. Click on each player to hear some of their greatest performances from classical, rock, jazz to world folk genres. I want your feedback. You will be inspired as you explore this growing list with me!